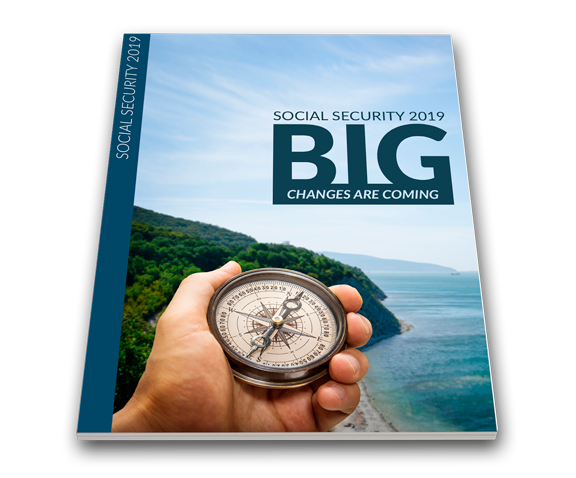 Retirees will see the largest increase in their Social Security benefits in seven years come January. But the higher cost-of-living adjustment is not the only way the system will change. On average, Social Security makes up 38% of an individual’s retirement. That’s why it’s important to know the rules of Social Security and how to use them to your advantage.